I am a people-person. I gravitate towards areas that educate, inspire, and uplift people. I’m an idea man, a go-to-person; adventure seeker and a couch surfer; a helper and a leader; a realist and a dreamer. I’m fascinated by the world around me and equally curious in the ability to create our reality. I’m a financial wellness expert empowering a generation to live their best life through health and wealth. I spent 8.5 years in banking and when the opportunity came to become a successor CEO, I chose to resign instead. I didn’t want to wake up one day realizing I chose comfort over serving a purpose. 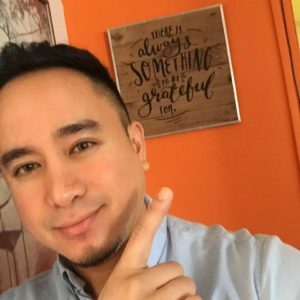 On this journey, I discovered the good life on the Road to Financial Wellness. I’ve made it my mission to help others achieve their financial and life goals. Go ahead and peruse the site. I’ll leave you be with a money mantra: Money isn’t everything, but money impacts most things. Looking for the Financial Wellness Road Warriors Community? I reignite the fire, plant the seeds of inspiration, encourage big and bold thinking, and share actionable takeaways that will have your people at the edge of their seats. My goal is to engage and connect with your attendees, so they leave with new ideas, a better understanding of their professional impact, and a greater sense of purpose. My expertise: millennials, financial wellness, and living with purpose. 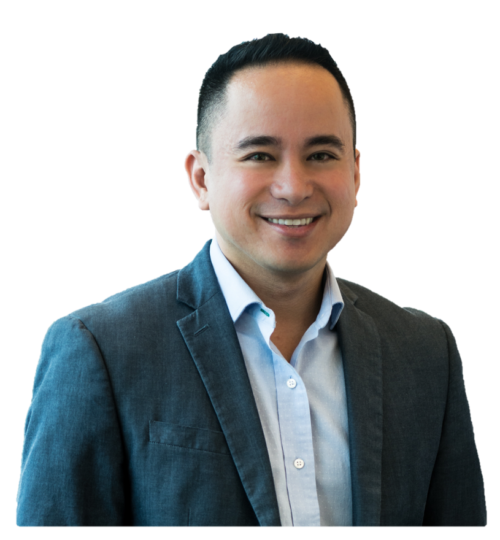 "Jason Vitug has a message that people of all ages need to hear: wise money management is the key to living a purposeful, meaningful life. He skillfully blends his life story, warts and all, with key financial planning principles. 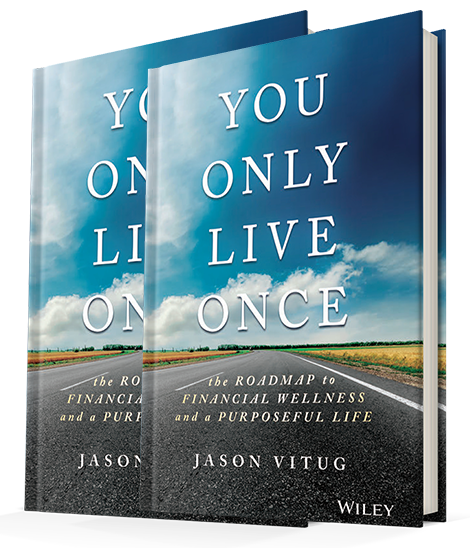 Participants in his seminars and readers of his book, You Only Live Once, will be inspired to examine both their priorities and their personal finances." You Only Live Once redefines the millennial mantra into a practice of mindful financial decision-making to engineer your best life. Get the right mindset and money skills to live a purposeful life. Want me as a speaker for your event?